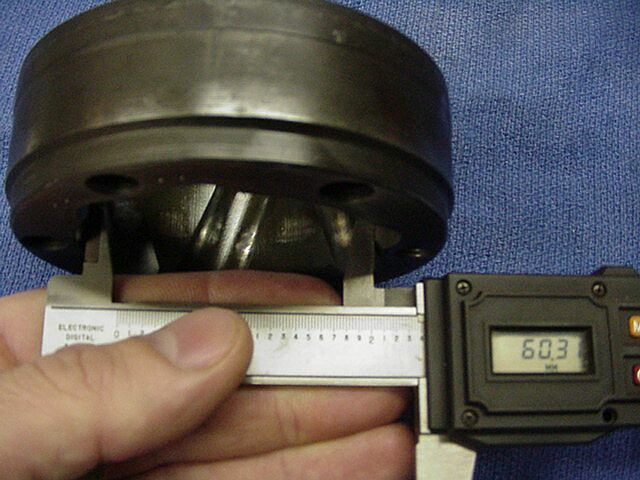 With all the variations out there available to run on a VW baja, sandrail, or buggy, we thought it would be helpful to some if we broke down and measured several different CV joints commonly found used for off road applications. 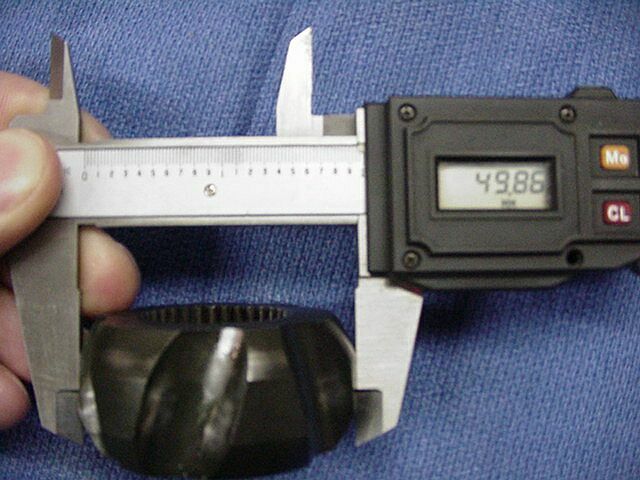 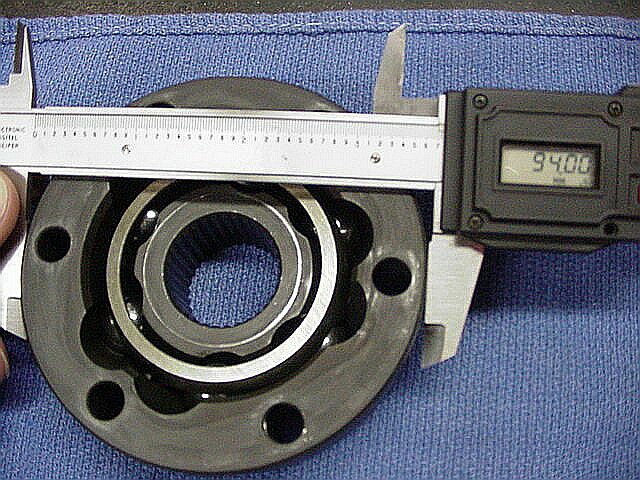 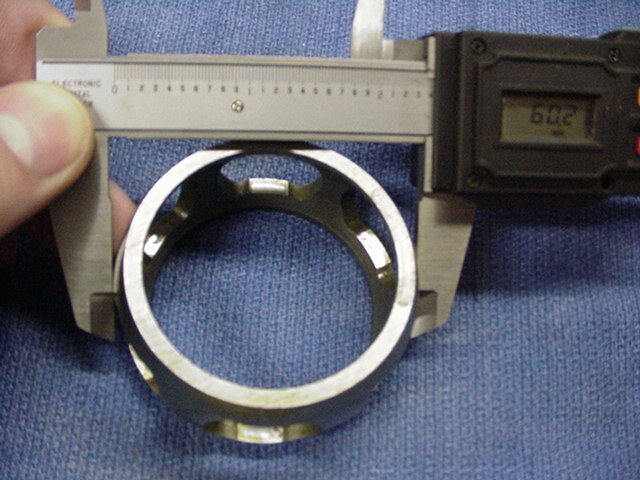 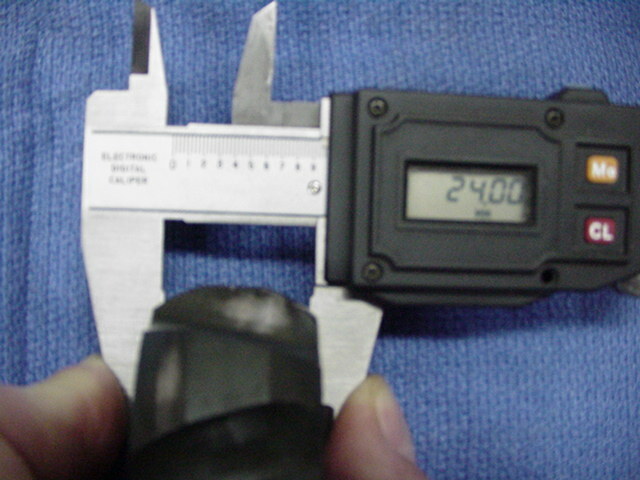 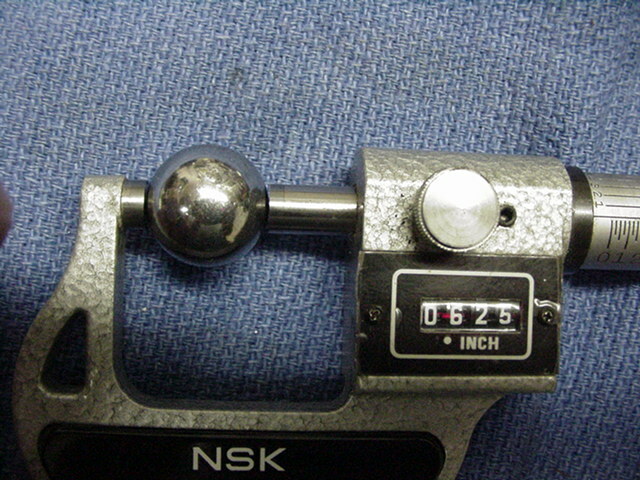 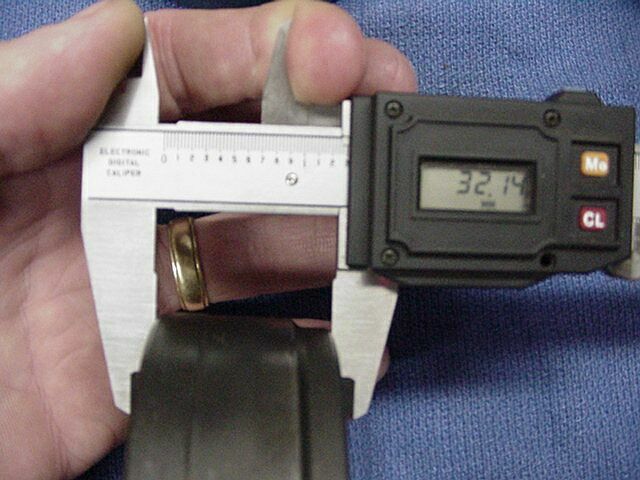 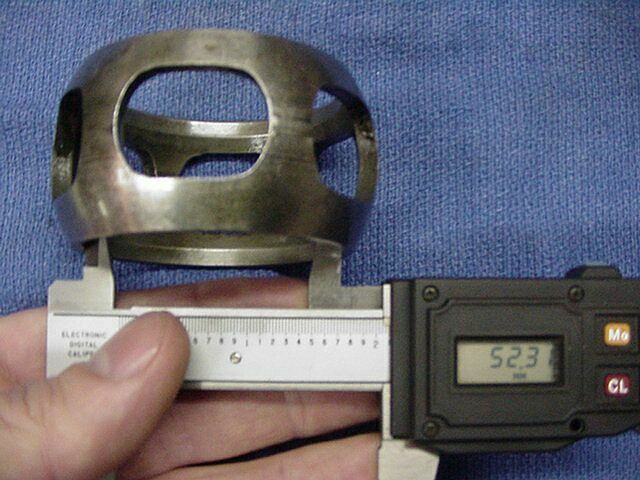 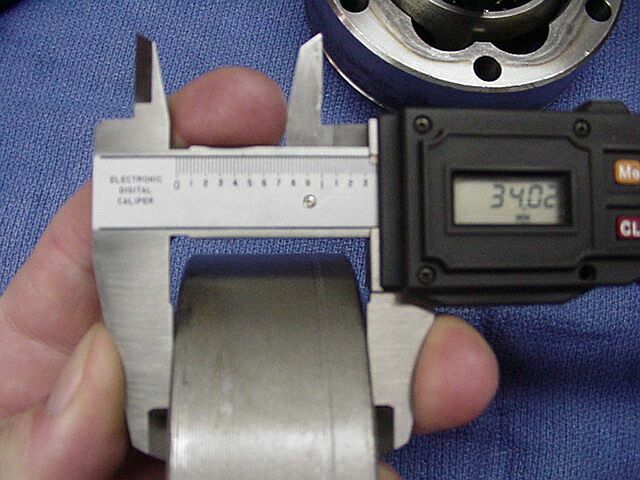 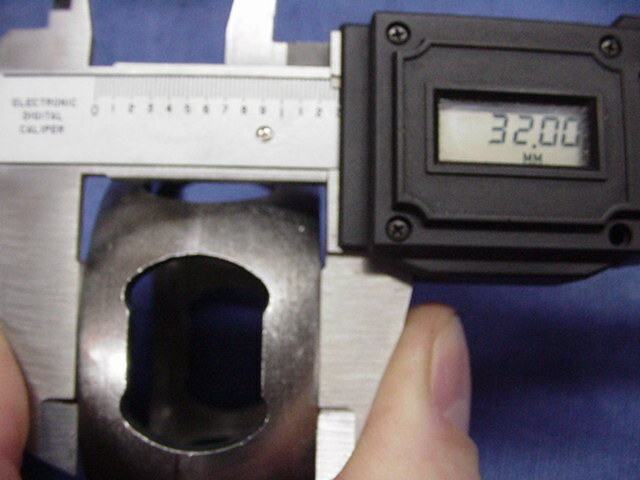 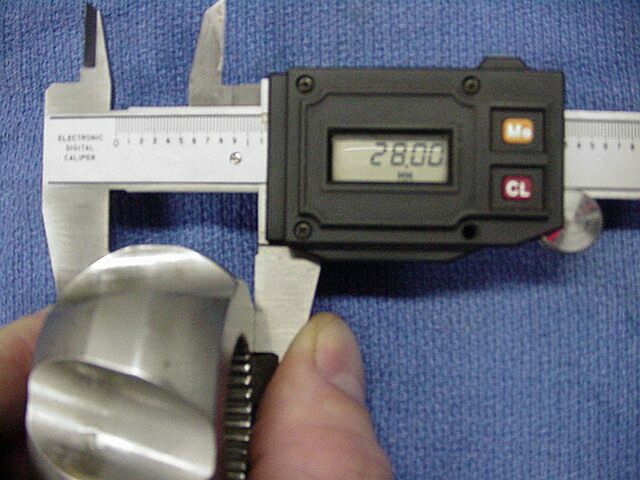 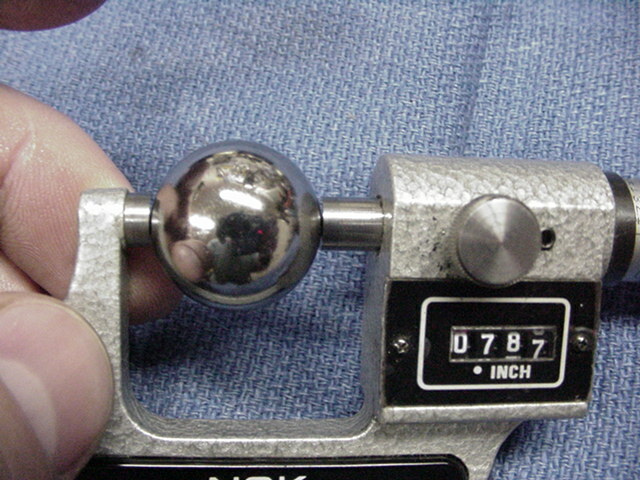 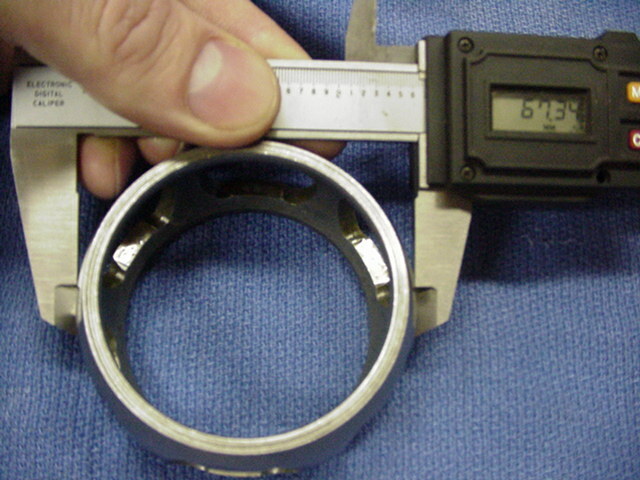 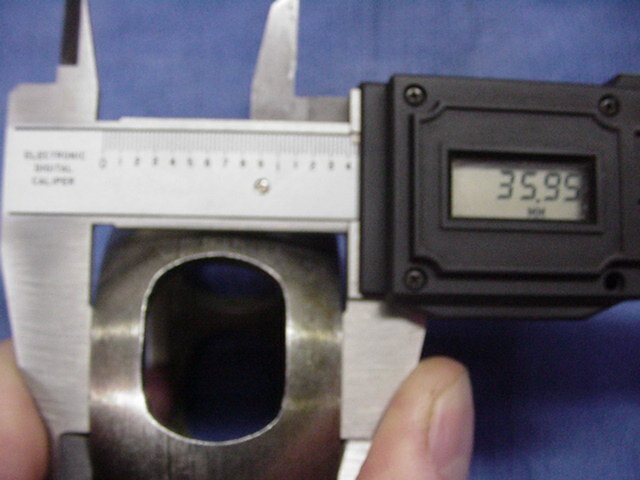 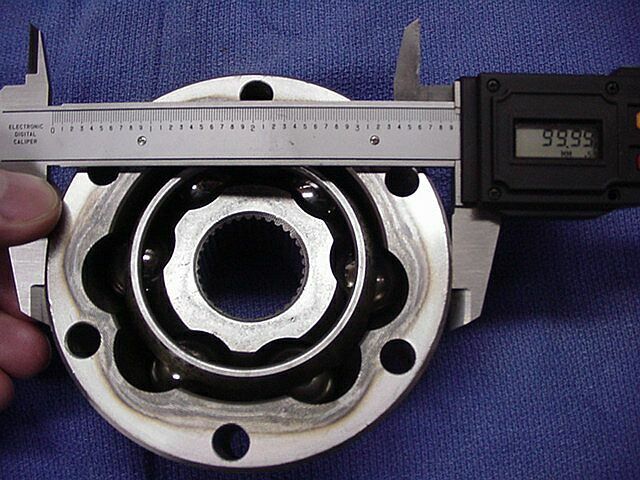 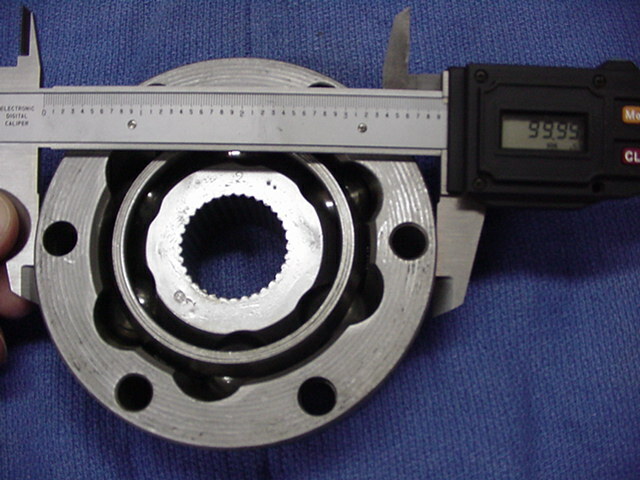 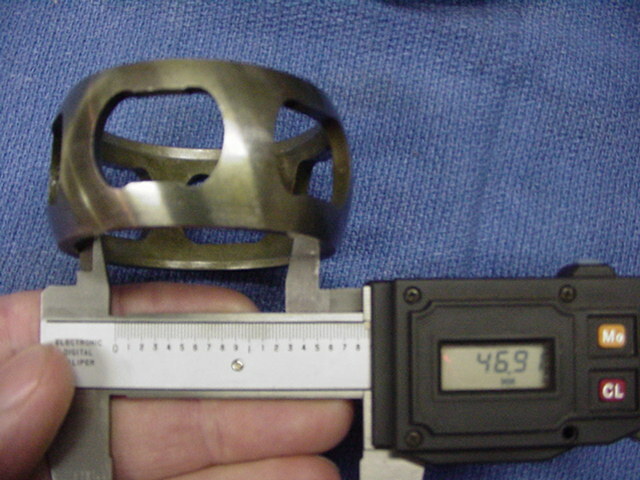 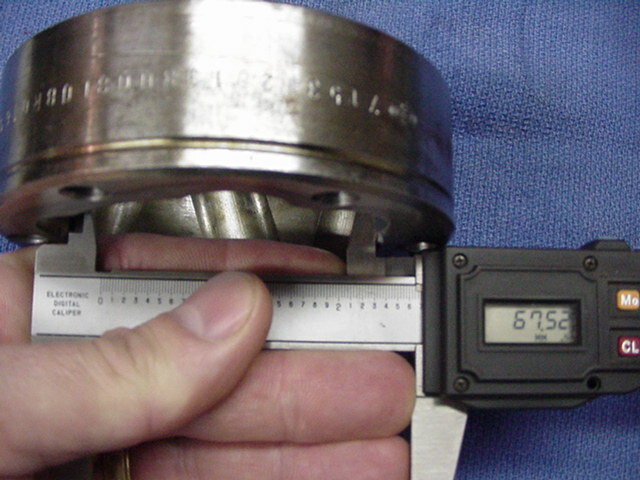 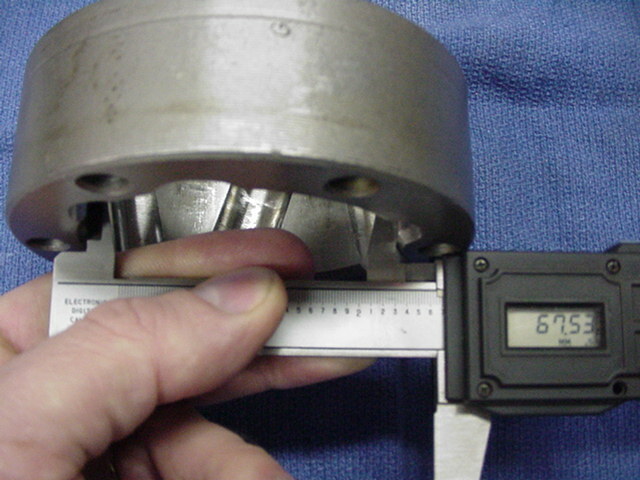 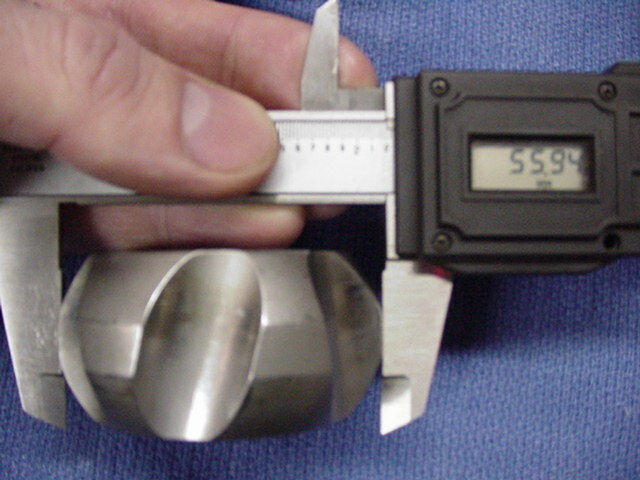 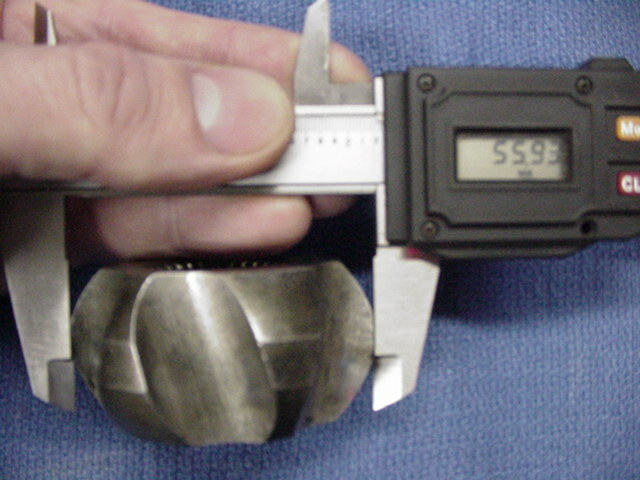 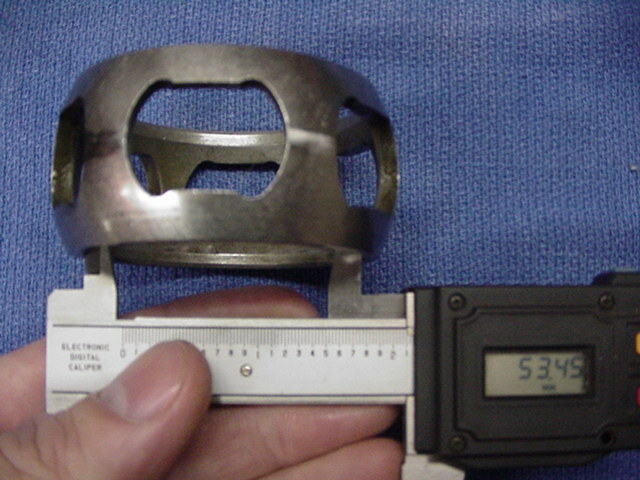 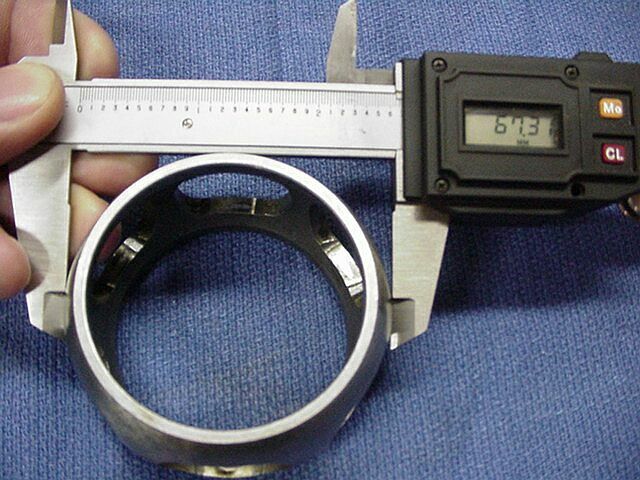 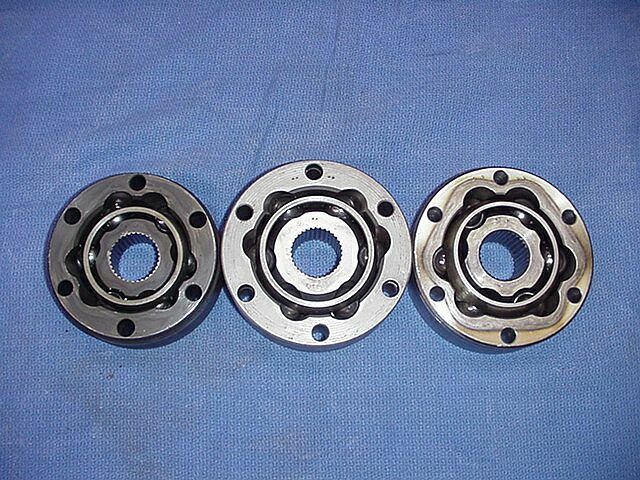 The Type 1, 2, and 4 - CV spline count for the axle hole is 33. 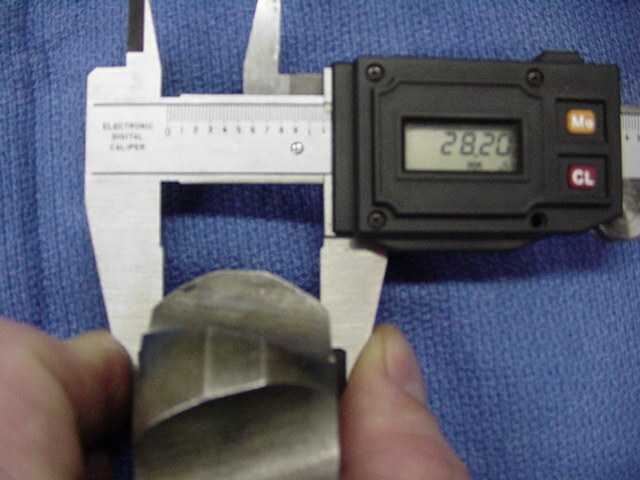 The Porsche 930 - CV spline count for the axle hole is 28. 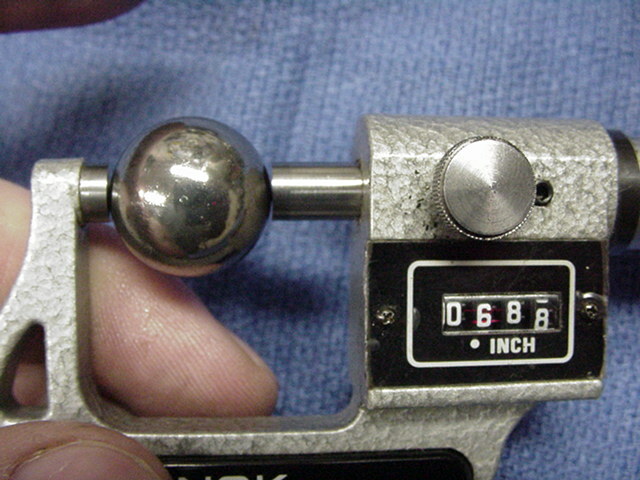 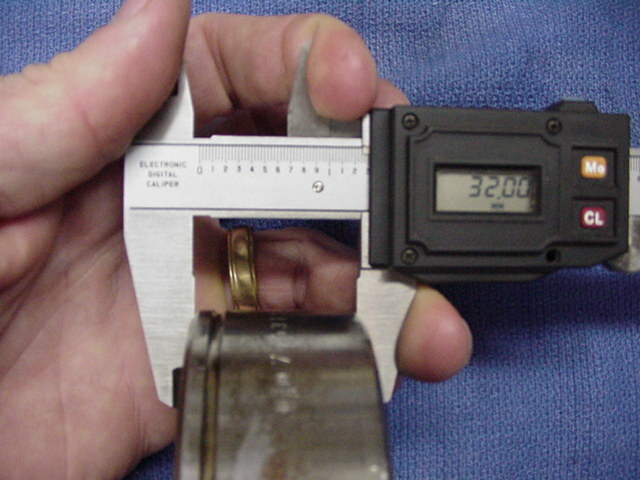 Type 1 = .625" Type 4 = .688" Type 2 = .787" 930 = .875"